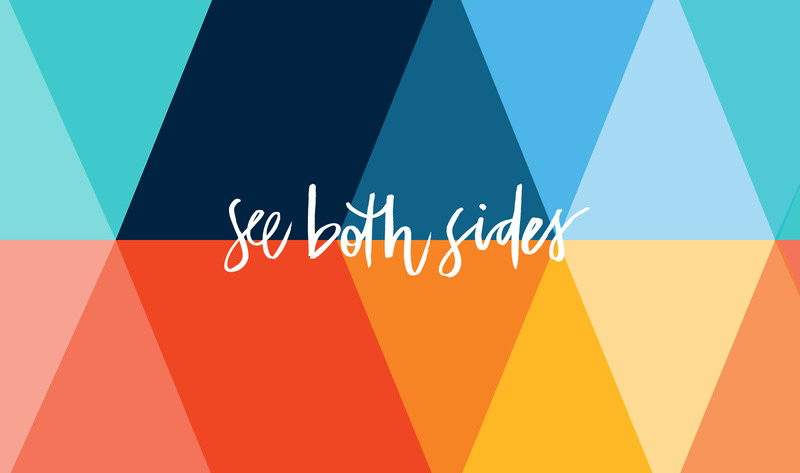 Our combined residents share and enjoy the facilities, venues, infrastructure and services that exist in both cities, and across the region.  Our two councils have a track record of collaboration on a number of levels, achieving successful outcomes for our community. 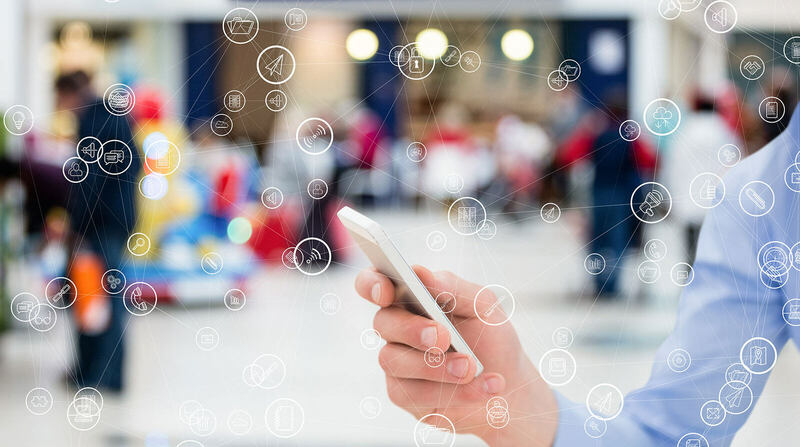 Albury and Wodonga’s Smart Community Framework, provides a blueprint that will guide the planning and delivery of smart and connected community services across our region. 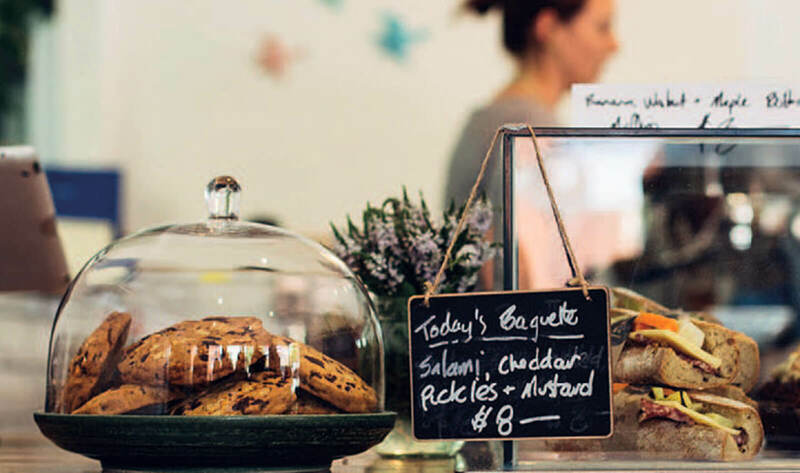 The strategy aims to drive economic growth and to deliver a dynamic and competitive regional economy.  Albury Wodonga destination marketing and visitor economy trends reports. 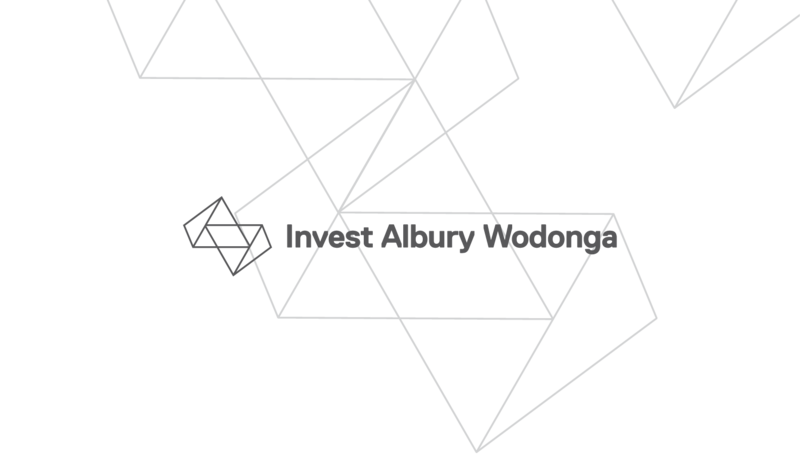 The leading cities of Albury and Wodonga have united to develop and implement initiatives to grow business and attract investment to their region. 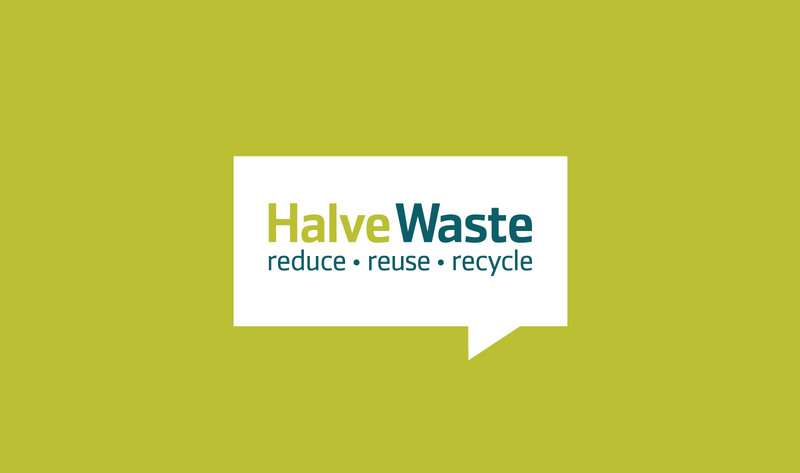 Halve waste program and waste management contract becoming a leader nationally in introducing full organics waste collection and treatment services. 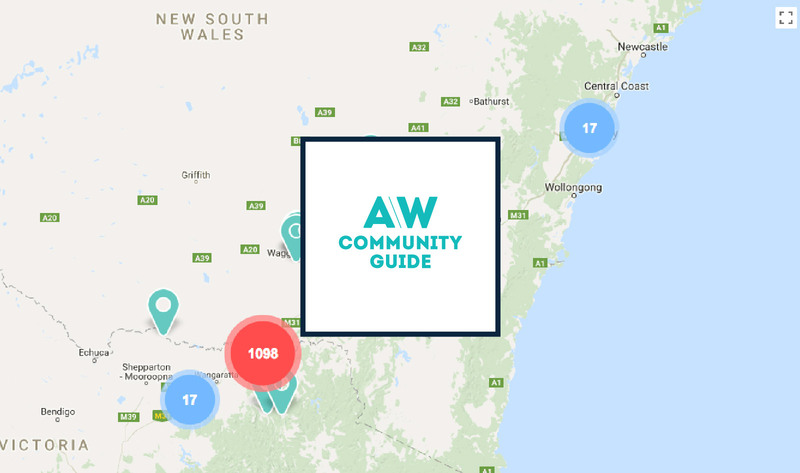 The Albury Wodonga Community Guide details contact and location information on a wide range of organisations, groups and clubs in our region.